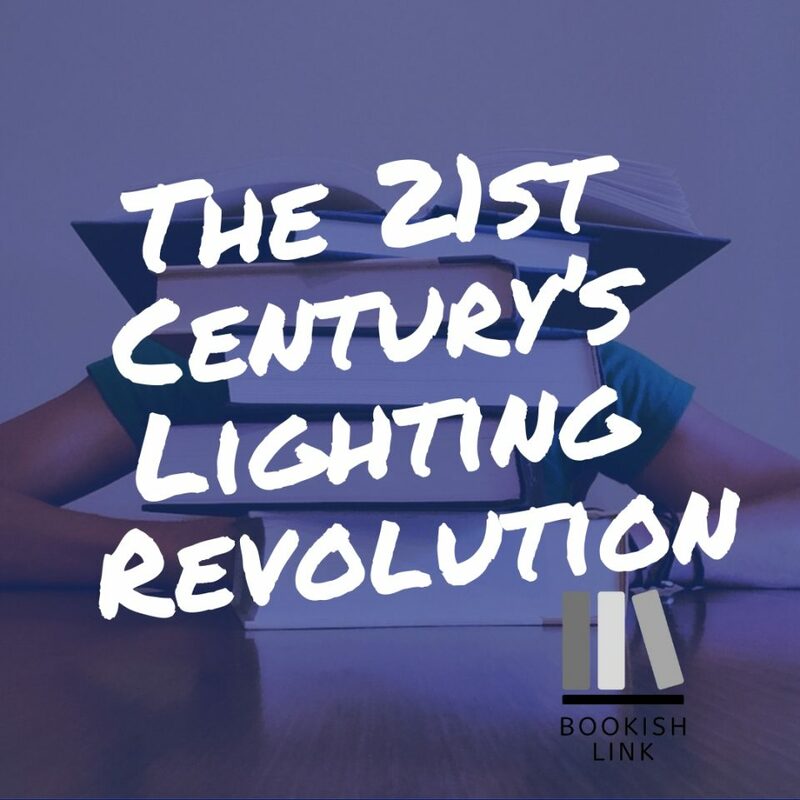 With today’s recent developments in technology, there is a revolution happening in lighting industry and it is being organized by consumers, retailers as well as manufacturers. The energy savings goal was now achieved for the standard light bulbs. It was implemented and sought by Congress in 2007. However, the tipping point has already happened. This scenario is not about the “rolled back” instituted and planned by the government as others may have argued. The engineering colleagues in the energy efficiency advocacy community are making it to a point to make the Department of Energy (DOE) should roll back the proposal about energy savings that can rectify a significant error. This error is done by DOE in 2017 and the body would like the department to realign its regulatory actions with legal authority Congress has assigned to the DOE in general service lamps. It is true that DOE should not prescribe any amended standards for energy conservation because it can increase the maximum allowable energy used. At the same time it can also decrease the minimum required efficiency for energy. However, this is not the case. Then what is the real issue here? Let us clarify on this. The major problems lies within the rollback claim. First, the claim solidifies what Department of Energy did last 2017. The body defined the general service lamps to include bulbs that are not general service lamps in nature. It is illegal. The body cannot just make a rollback from a place where Congress effectively stated that DOE does not have a legal right to do this on the first place. If this is the case otherwise, it can unconstitutionally subordinate Congress to federal agencies, in this case the Department of Energy. Second, the energy savings that are reportedly being lost during the energy transfer are based on unreliable statistical data. The singular reliance of the report published by Lawrence Berkeley National Labs (LBNL), a branch of Department of Energy done in January 2017 was done on a bad faith. The data was not updated. Because the data used was directly related to domestic shipments that happened on different types of incandescent lamps and these were installed based on the lamps that use domestic light bulb sockets. The number stated by the Lawrence Berkeley National Labs are believed to be exaggerated on unrealistic proportions and does not reflect actual numbers. LBNL failed to get the data showing the significant decline in shipments and installation of the incandescent lights of the past decade. This is because of the growing purchases for first compact fluorescent substitutes. This is now what we call the light-emitting diode (LED) substitutes for incandescent lamps.